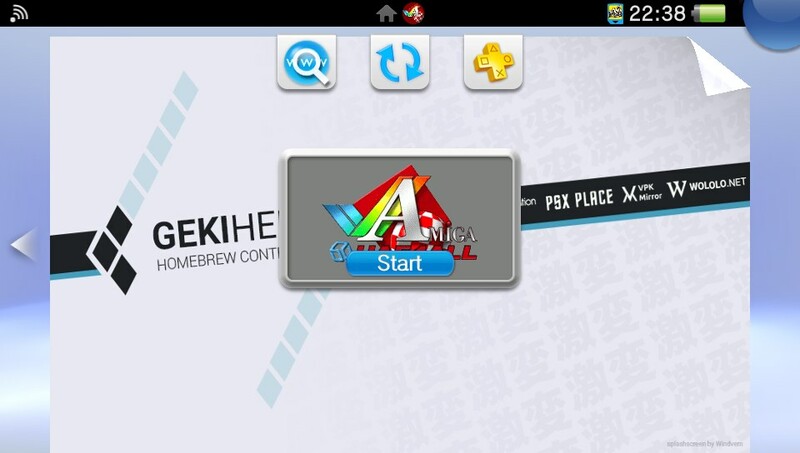 Today developer rsn8887 has released a new version of UAE4ALL2 Vita Mod V1.54 for the Playstation Vita. Check out the release notes, changelog and the download link provided below. a button can be mapped to "slow mouse" in custom controls. When the custom controls are active and the button is held down, the speed of the mouse pointer is greatly reduced. This is useful for accurately positioning the cursor.